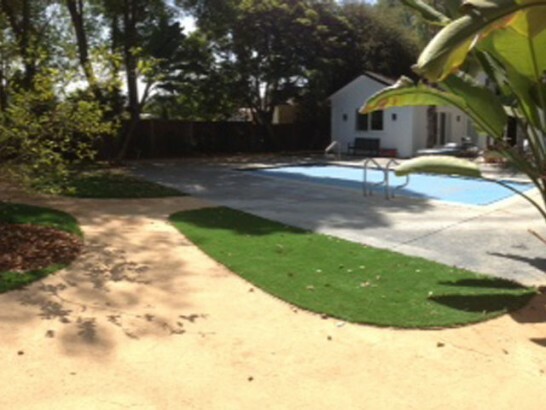 Pet owners all across Redding, California, are raving about Global Syn-Turf's pet grass technologies. 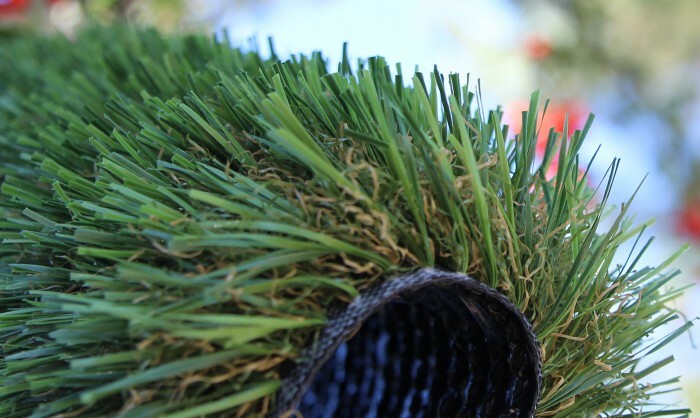 Designed to stand up to daily, high-traffic use in pet facilities, Global Syn-Turf artificial pet grass creates a pet-friendly environment that is resistant to your pet's activities: it won't stain, discolor, tear, or dislodge. 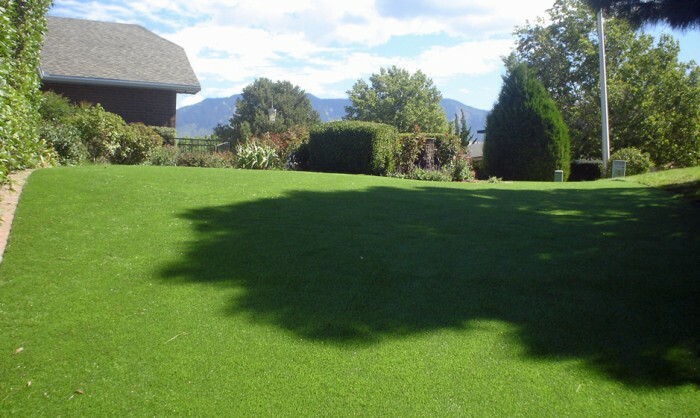 Furthermore, Global Syn-Turf artificial grass obviates the need for harmful pesticides and fertilizers. Still further, our Flo-Rite-Thru technology, Pet Odor Neutralizer, and ZeoFill used in combination will maintain an odorless environment for you and your pet to enjoy for years to come. In short, Global Syn-Turf's Redding pet grass will improve your relationship with your pet by bestowing him (or her) with their very own space while liberating you from the cares of troublesome maintenance and upkeep. 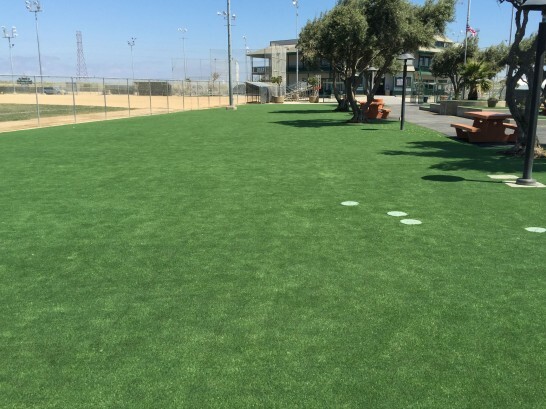 Create a comfortable and clean environment in which for pets to play, train, and relax by calling Global Syn-Turf today! Save Water & Receive Tax Credits and Rebates! Being in the company of winners is something Global Syn-Turf knows a lot about. Bernhard Langer, two-time Masters champion, one of the most successful players on the Champions Tour with four senior major championships, the Player of the Year 2014, Ottis O.J. 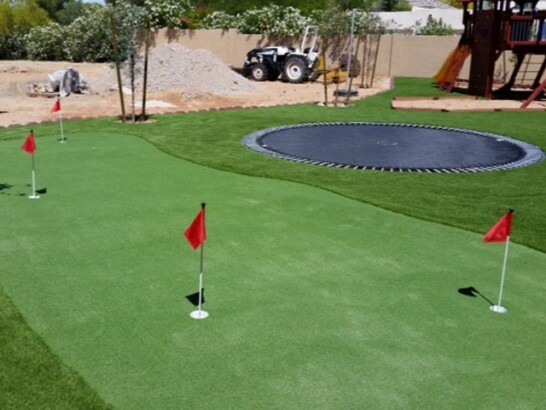 Anderson, NFL Offensive Rookie of the Year, Super Bowl XXV MVP, use and endorse the premium artificial golf greens and sports fields turf professionally designed and installed by the company they believe is the best in the business: Global Sun-Turf. At Global Syn-Turf, we place equal emphasis on innovation and leadership. 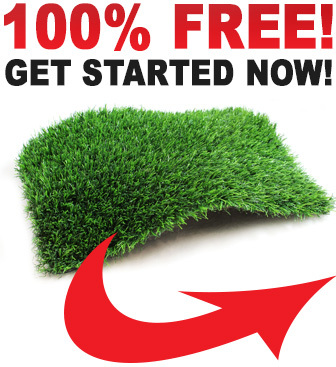 Consequently, our primary goal is to continue to be an exemplar and captain of the synthetic turf industry by producing environmentally responsible products and advocating responsible means of installation and ownership. We support incentive programs the U.S. Green Building Council's Leadership in Energy and Environmental Design (LEED) program and municipal lawn replacement programs active across the country, both of which are designed to help property owners be environmentally responsible and use resources efficiently. 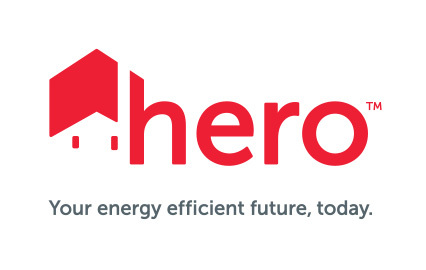 HERO is the fastest growing residential energy efficiency financing solution. The award-winning program partners with local governments to make energy efficient, water efficient, and renewable energy products more affordable for homeowners. We have more than 60 products with price ranging from less than $1 per sq.ft. Everyday offers, introductory prices and special holiday sales can save you thousands of dollars immediately. Besides, our products contribute to water conservation efforts wherever they are installed. Unlike most synthetic grass vendors in the United States, we are always in stock to provide quick, same/next day shipping, or pickup. As a fact, we have the largest inventory in the country. Our warehouse in San Diego is open Monday – Friday for local pickups. Local delivery is available upon request. Looking for the highest-quality products, the current tools and technologies of the trade, fair pricing, speedy shipment, and attentive customer service? Our dedicated staff will help you save time, resources and money by ensuring every step of your project is done professionally and quickly. 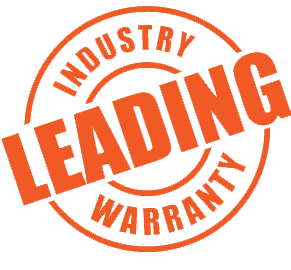 We offer a 10-year warranty on our synthetic turf products with a life expectancy of 20 years and more. Call us today for more information on how to qualify. 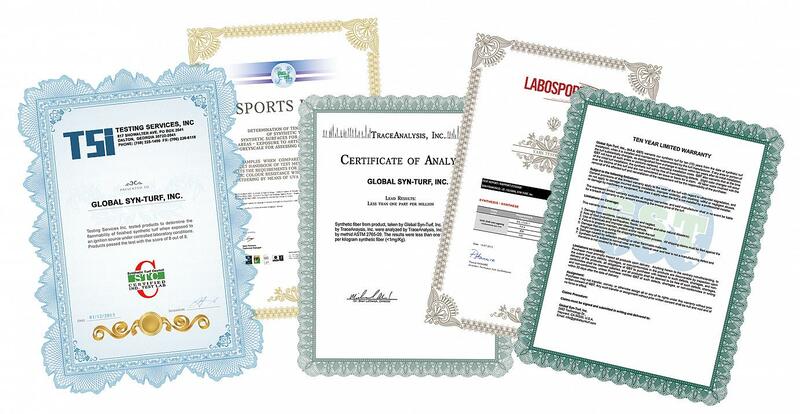 Our products and their components have been tested and approved by independent laboratories, certified third-party facilities. These laboratories included Testing Services, Inc., a Synthetic Turf Council-certified independent test lab, who tested our products for flammability when exposed to an ignition source under controlled laboratory conditions; Sports Labs, who conducted rigorous testing on tensile strength, artificial weathering, and greyscale color assessment in accordance with the Fifa Quality Concept Handbook of Test Methods for Football; and TraceAnalysis, Inc., who tested fibers from our products and detected the presence of lead in less than one part per million.